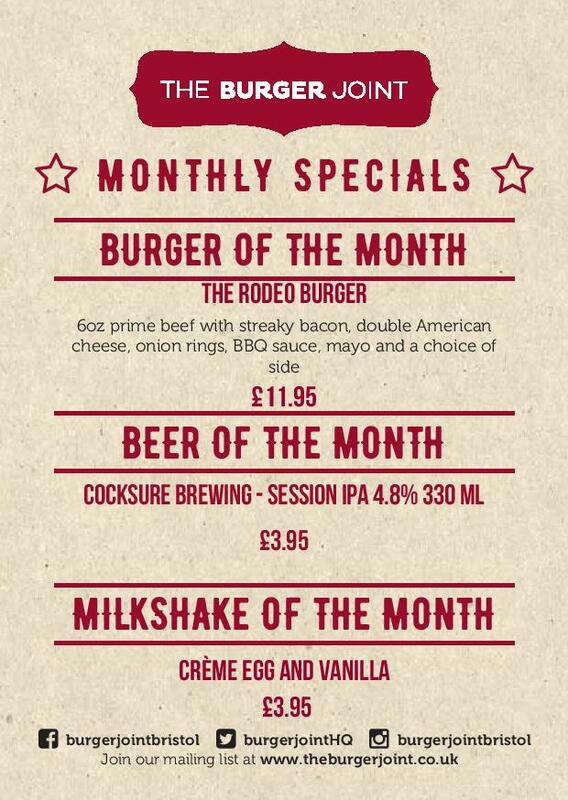 ..to the best burgers in Bristol! 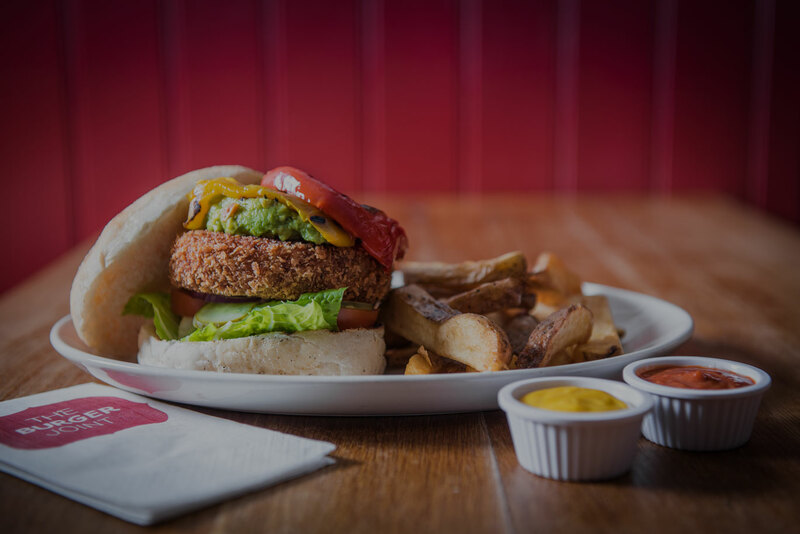 Since opening in August 2009, The Burger Joint has earned a reputation for creating and cooking Bristol’s best gourmet burgers, including vegetarian and vegan burgers, made to order using our unique ‘Build a Burger’ menu. 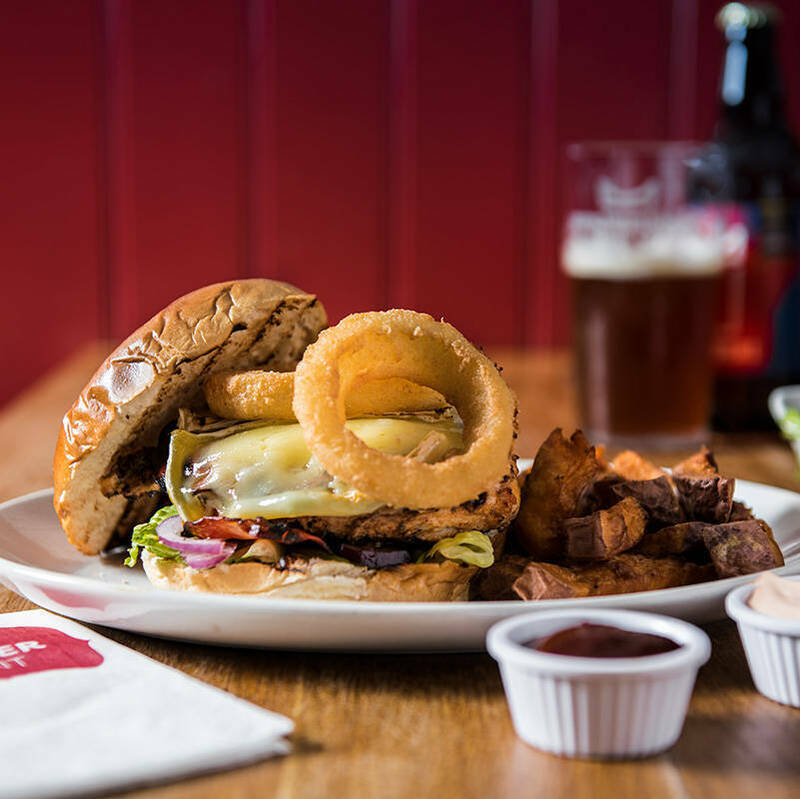 Bristol’s original gourmet burger restaurant, The Burger Joint’s unique combination of quality and value have made us a firm favourite with Bristolians. 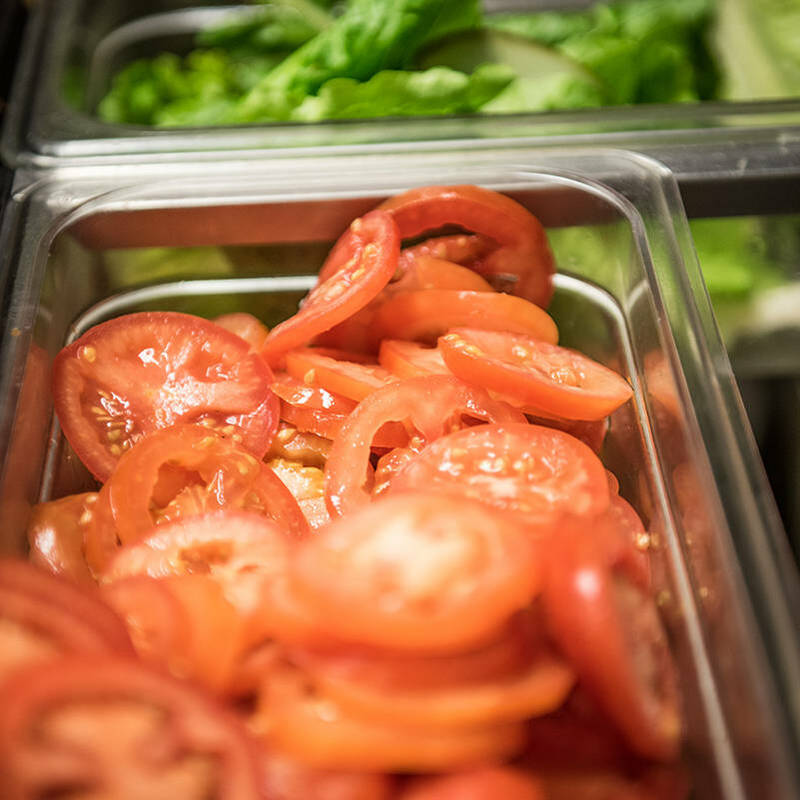 We’re serious about food, and want everything here to be the highest standard and best quality – burgers, sides, salads and drinks. 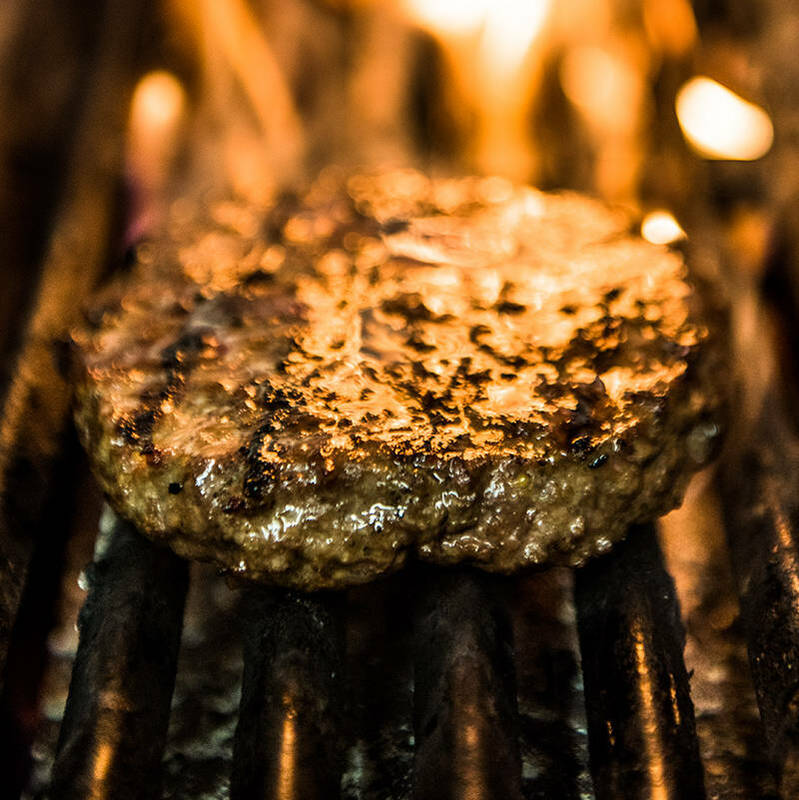 We’re convinced that you’ll agree that the quality and value are outstanding – others clearly do, and over the years we’ve consistently been judged not only the best burgers in Bristol but also amongst the best gourmet burger restaurants in the country – most recently in the Daily Telegraph’s review of burger restaurants where we were selected as one of the 4 best outside London. 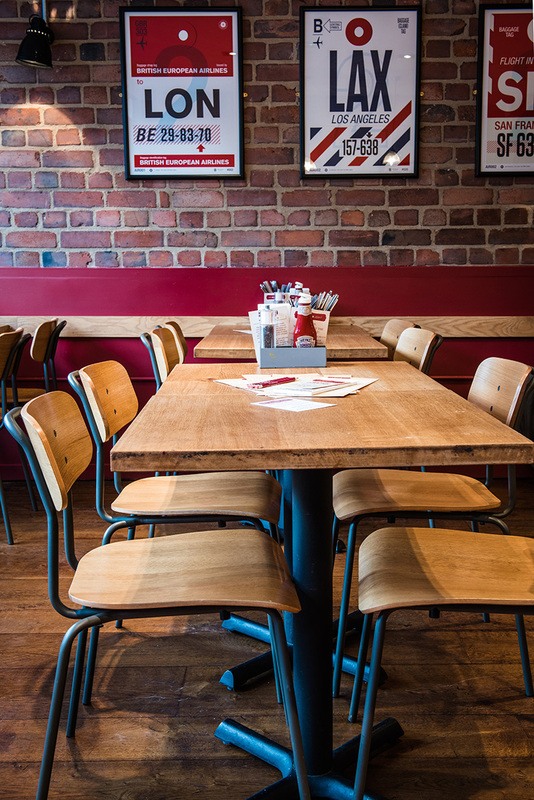 We are now taking online orders for collection from both our Bedminster and Whiteladies Road restaurants. 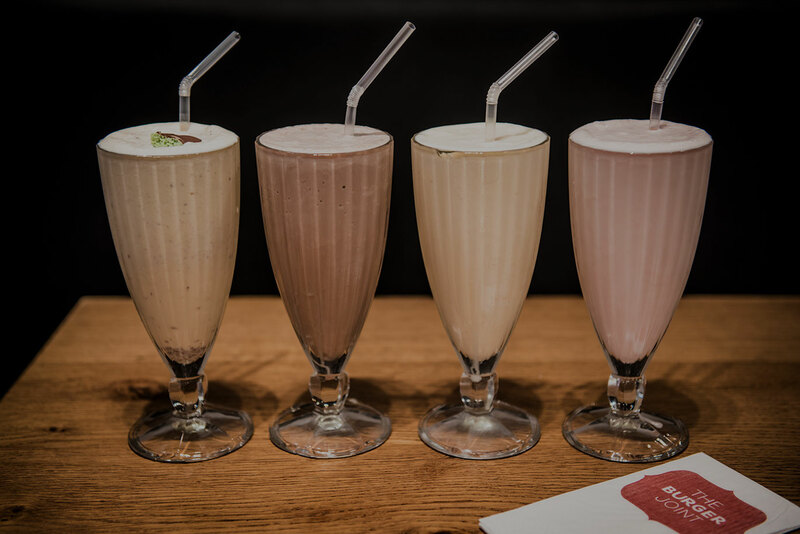 Alcoholic shakes, endless toppings & vegan menu: City's favourite burger restaurant just got better. 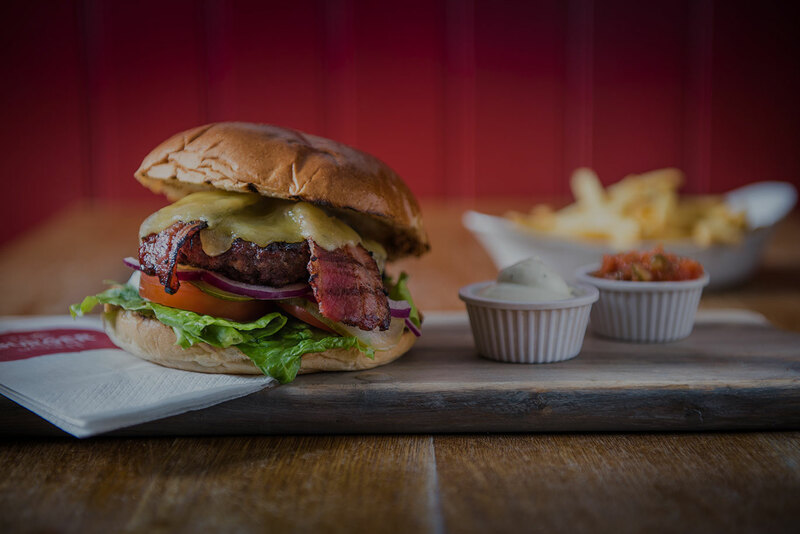 Bristol’s not short of brilliant gourmet burger spots, but few would disagree that the best of the bunch has to be The Burger Joint. 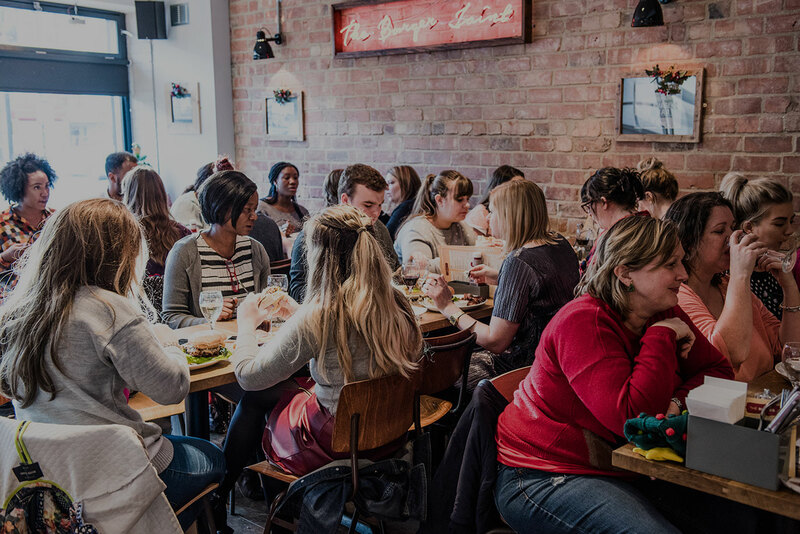 The meat comes from butcher Ruby and White’s; the buns are artisan ciabatta; ingredients are locally sourced – no wonder this is the best place to eat burgers in Bristol.  Please mark this as safe to continue receiving our newsletter.